NASALSA is a nonprofit organization dedicated to creating a strong network and community among South Asian law students and legal professionals throughout the U.S. and Canada. The South Asian legal community is one of the fastest growing minority groups in the profession. As such South Asians are rapidly gaining influential roles in the legal community. NASALSA is poised to take a leadership position in guiding the South Asian attorneys of the future. 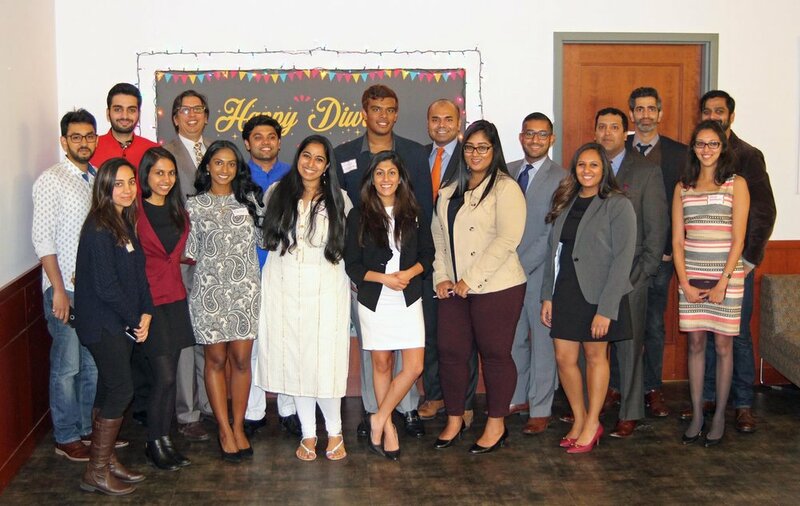 Established in 1997, NASALSA is an all-volunteer based nonprofit organization composed of students and attorneys with an interest in promoting education, leadership and community service amongst South Asian law students as well as expanding the general legal community’s understanding and appreciation of South Asian political, legal and social issues. As an umbrella organization, NASALSA supports groups with aims towards promoting those goals for South Asian law students across North America in hopes of providing those interested in South Asia and the South Asian experience a space to gather together, create support networks, and form communities that will last a lifetime. As South Asian attorneys of the future, we recognize the responsibility and leadership roles we have in the legal community and the South Asian community at large. NASALSAhopes that by providing a forum for students to become active while in law school, we will foster and develop future leaders who understand, care about, and support the history and concerns of the South Asian community. The North American South Asian Law Students Association (NASALSA) is an 501(c)(3) organization dedicated to representing the interests of South Asian law students and legal professionals throughout the United States and Canada.